We are very happy to announce that our Greeting Cards are now available at R.S.V.P. 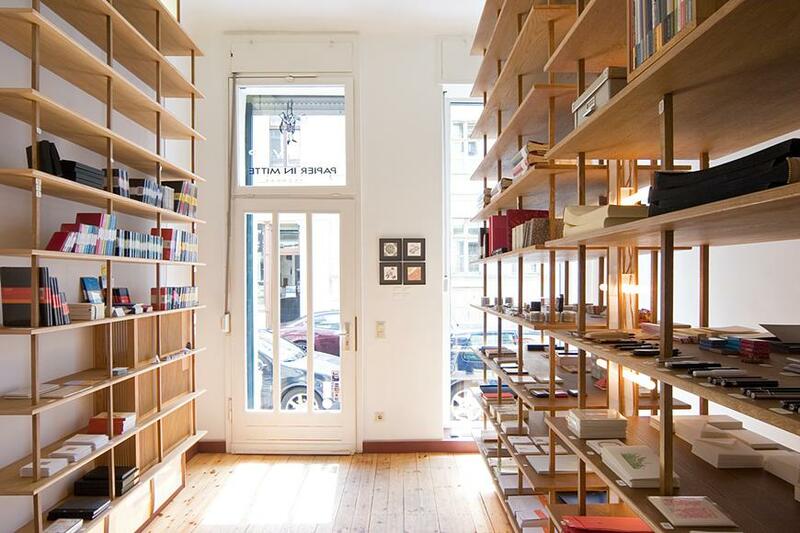 – Papier in Mitte , a very beautiful stationary shop in Berlin. During our last visit to Berlin, we were lucky enough to have the time to wander through their large collection of exquisite paper and stationary products. We feel very fortunate to have our products here. Thank you Meike and Angela!